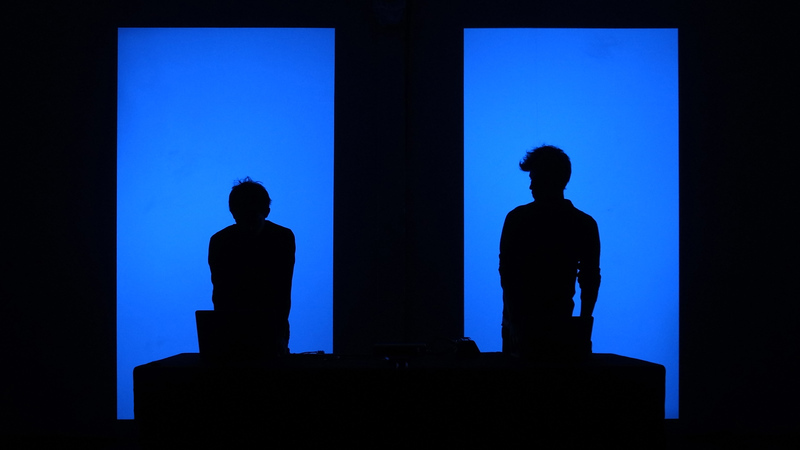 STULTUS is a Paris based audiovisual unit by Tomonaga Tokuyama and Wladimir Schall. They bring their professional experiences over the visual and musical domains together. Started by working for the New York fashion week in 2014, they carry on their own practice, workshops, and production.